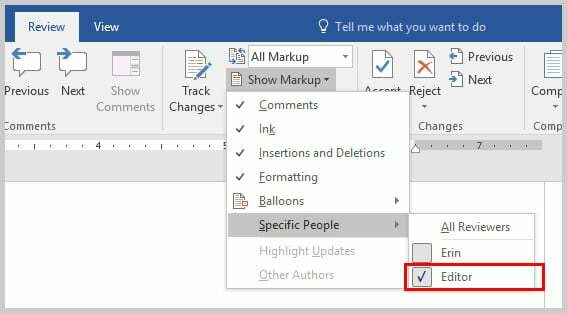 Have you ever wanted to copy and paste Microsoft Word comments into a new Word file in order to review them separately from the original document? 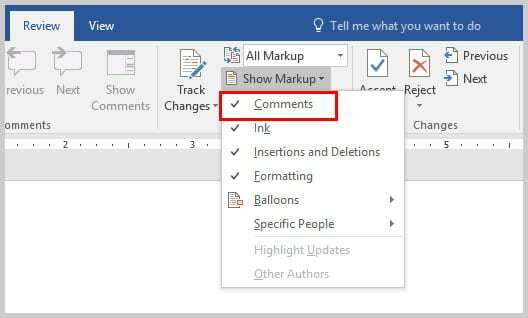 Word doesn’t have an official method for copying and pasting comments; however, today’s tutorial shows the “work-around” method I use to accomplish that task—without having to copy and paste each comment individually. Important note: This method won’t copy the text connected to the comments or edits created with Track Changes. Visit “How to Copy and Paste Text with Comments and Track Changes in Word” for directions on copying and pasting text with all comments and edits from one file to another. 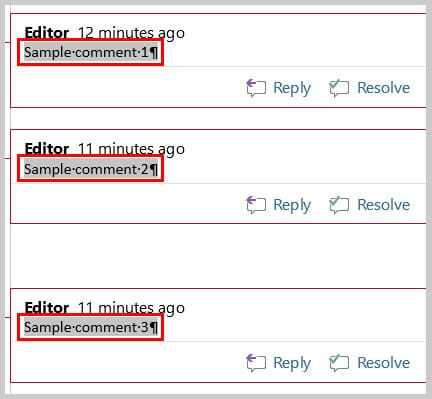 Also note that this method only copies the comment text: it doesn’t include metadata such as the reviewer’s name or the date and time when the comments were written (which makes this method especially helpful if you want to review comments anonymously). This tutorial is for Microsoft Word 2019, Word 2016, Word 2013, and Word 2010 running on a PC. 2. Select All Markup in the Display for Review drop-down menu. 3. Select the Show Markup drop-down menu and ensure that Comments is selected with a check mark. 4. Select Balloons and then Show Only Comments and Formatting in Balloons. 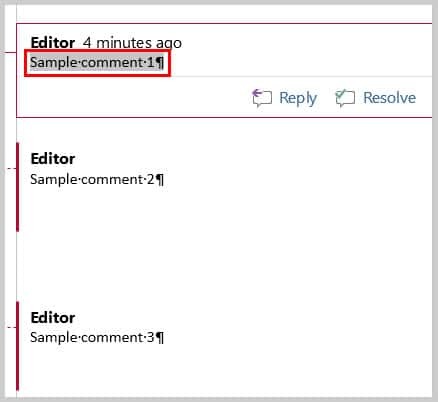 Optional Step: If you want to copy and paste comments from a specific reviewer or reviewers, select Specific People and then select the name or names from the available options. The default is All Reviewers. 5. Select all the comment text in the first balloon. 6. Select Ctrl + Shift + End to select all the comments in the other balloons. 7. Select Ctrl + C to copy all the comments. Alternately, you can right-click on any of the selected comments and then select Copy. 8. Open a new Word file or an existing Word file where you would like to paste the comments. 9. Insert your cursor into the newly opened file and select Ctrl + V to paste all the comments. Alternately, you can right-click in the newly opened file and then select Paste. I was looking for this process for so long! I went through a lot of different ways and approaches to make this happen but none of the procedures really worked for it. I saw this in practice and always wanted to know the whole dilemma behind it. Thanks to you my quest finally ended here! Great, I am glad it worked for you. Thank you for stopping by!